The deep blue ocean, various mysterious creatures living in its waters, colourful design and vivid music – you were waiting for such a relax tour for many-many years. And now it’s time for you to start an exciting adventure to the bottom of the dark blue depth just sitting in a quiet and comfortable place. While diving, you’ll see wild dolphins that love freedom and will accompany you in making money. You’ll be awarded with big gains, entertain yourself with bonus games and feel the reality of secret places. 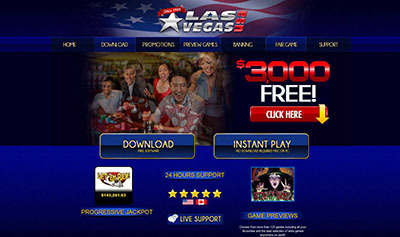 A great functionality of the Wild Dolphins slot machine is simple and various at the same time. You will pleasantly deal with it from the very first time. 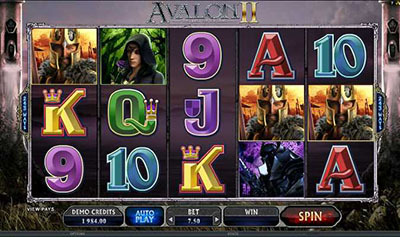 There are 5 game reels with 9 paylines in the slot for completing your gaining combinations. You should only do everything in the certain order – choose the quantity of active paylines, make a bet on them – and go! The lines will provide winning combinations using the symbols – residents of the ocean – Yellow Surgeon Fish, Green Turtle, Seahorse, Hammerhead Shark and different playing cards values. At the moment they line up a winning combination, you get the payment to your account. Please, refer to the details presented in the Info table, and you will learn much more about the game rules, symbols values, bets and payouts. There is also an Autoplay provided for your convenience. The conditions here are the same as in other online slots – so, select the number of active lines and spins, specify the bet and enjoy relaxing and making money “without hands”. There are some very special gaming symbols besides the usual ones. Of course, they are created in order to help you in earning the best gains. The Pearl Shell is the Wild symbol that replaces any symbol in the combination. But it’s powerless only when meets the Dolphin symbol on the second, third and fourth game reels. If the 3 Dolphins are drawn on the field simultaneously, you get a series of 12 Free Spins containing the Extra Wild. That’s a nice surprise! It leads to doubling of your total gains. And that is not the end! The 3 Dolphins were drawn again at the time of spinning? Get more extra spins! And the number of these chances is unlimited, so feel yourself like at home during this underwater journey. Do you want your gains to be raised up to 500 dollars? Play the Risky Game after each successful combination being drawn. You will be taken to another game screen, where you’ll see a card face down and try to guess the colour of its suit. It’s a very simple Black or Red game that may make you a winner and an owner of double gains, if you guess everything correctly, of course. Or… it can leave you with nothing, if you are wrong. But how can you know before you try? The decision depends only on you – to try or not to try. We see, you’re already happy and excited! You really want this diving and gambling travel. And you know, why? It’s easy – everyone wants to swim with Wild Dolphins slot machine and listen to sound of golden and silver coins in his pockets. Good luck! REAL Play :: Wild Dolphins :: You can try this slot game right now at Sin City Casino !